New Koleston Perfect with ME+ technology not only improves the condition of the hair but adds a deeper, richer colour that maintains hair health as well as vibrancy. If you knew what I know, you would ask for Wella! Marie Uva, Creative Colour Director for Wella Professionals ANZ. Wella Professionals introduces new KOLESTON PERFECT with ME+. The most revolutionary colour innovation in over a century replacing PPD and PTD to reduce the risk of new allergies (to hair colour). 130 years in the making, KOLESTON PERFECT with ME+ boasts Pure Balance Technology – a groundbreaking advancement minimising the formation of free radicals (during colour formulation) by deactivating impurities in the hair. Why? Because free radicals interfere with colour formation and are a principal cause of hair damage. Not anymore. 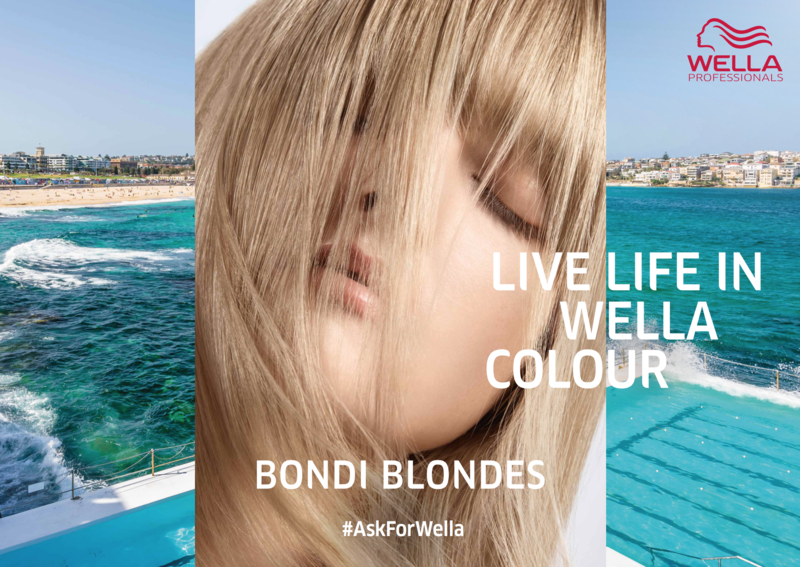 Wella Professionals’ is banishing unsatisfactory colour for good. Real results: Stronger salon reputation. Tailored to combat the harsh Australian environment, KOLESTON PERFECT with ME+ improves on the health of hair overtime – less damage, colour after colour. Pure, balanced, true to tone and with 100% grey coverage. “New KOLESTON PERFECT with ME+ technology not only improves the condition of the hair but adds a deeper, richer colour that maintains hair health as well as vibrancy. 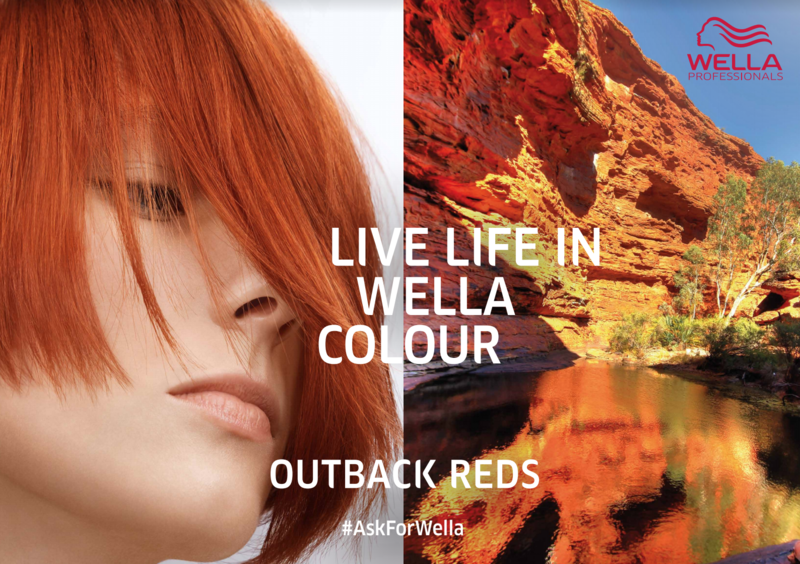 If you knew what I know, you would ask for Wella!” says Marie Uva, Creative Colour Director for Wella Professionals ANZ. KOLESTON PERFECT with ME+ has been marked ‘the first health-conscious, care-driven approach to hair colouring in over a century’; offering pure, vibrant and radiant results from roots-to-ends. “I’ve been working with KOLESTON PERFECT for years, and am continuously blown away by the product’s ongoing development. 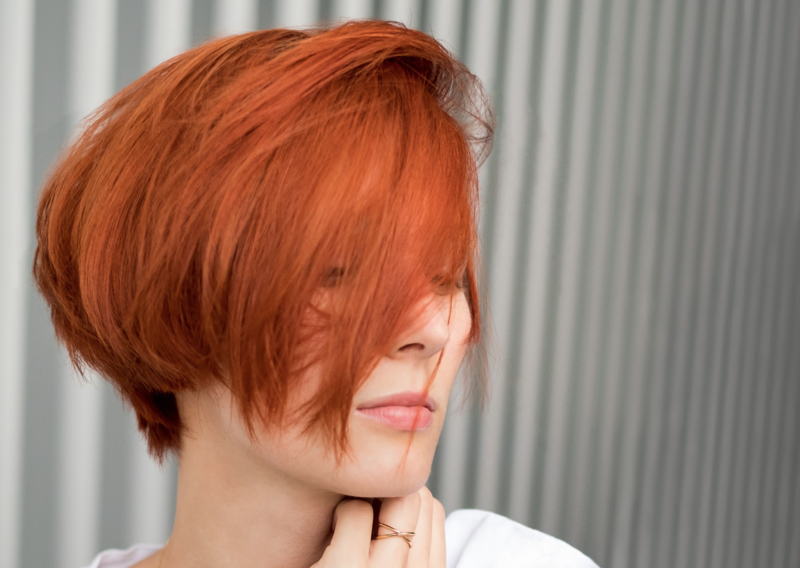 This leap in technology is a solid testament to why Wella Professionals is considered the global leader in professional hair colour,” says Creative Colour Director for Wella Professionals ANZ’s Jack Morton. The ME+ technology replaces extreme sensitisers PPD and PTD – effectively reducing the risk of associated allergies by up to 60 times. A relevant sell with 75% of Australian clients admitting they have no clue what brand of colour is being used during salon services. Further to this, a growing consumer demand around product transparency. 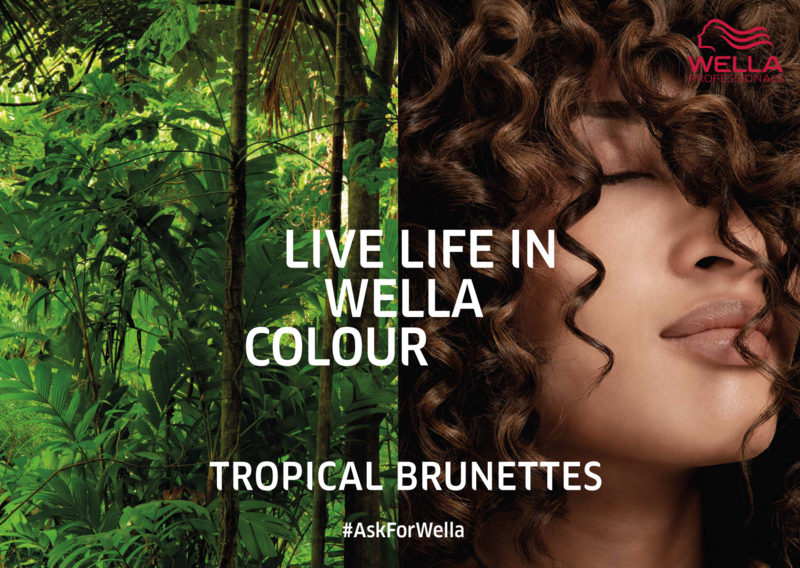 Now, all conscious clients need to do is #ASKFORWELLA. The perfect choice for salon owners focused on a healthy salon environment – their ‘duty of care’ – and for clients seeking a healthy alternative to real hair colour results. KOLESTON PERFECT with ME+ – what modern colour dreams are made of.